Energy-saving xenon lamps with a rated average lamp life of 10,000 hours that evenly distribute light while producing 35% less heat than halogen bulbs. Zeelite is available in three metal finishes, and comes complete with a transformer. 1 Year Product Warranty. For more information please call: 1-800-613-3261. This 120-volt halogen under-cabinet strip light is designed to illuminate any desk or counter area. It features a pivoting lamp face, a frosted tempered uv shield, 5-foot cord and includes one 25-watt G9 bulb. An energy efficient outdoor wall fixture that is basic in design but practical in application. finished in old bronze with frosted white glass make this 13 watt fixture perfect for the energy conscious home owner. The dusk to dawn photocell will add security and comfort. 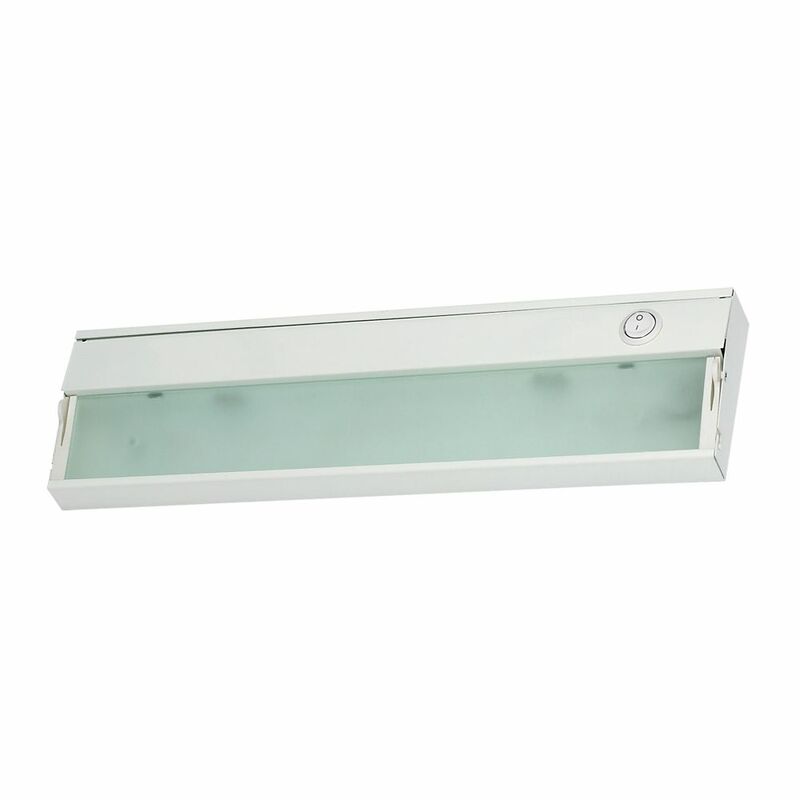 ZeeLite 1 Lamp Cabinet Light In White And Diffused Glass Energy-saving xenon lamps with a rated average lamp life of 10,000 hours that evenly distribute light while producing 35% less heat than halogen bulbs. Zeelite is available in three metal finishes, and comes complete with a transformer.